Motorola unveiled the new smartphone Moto G7 series at an event in Brazil on Thursday. 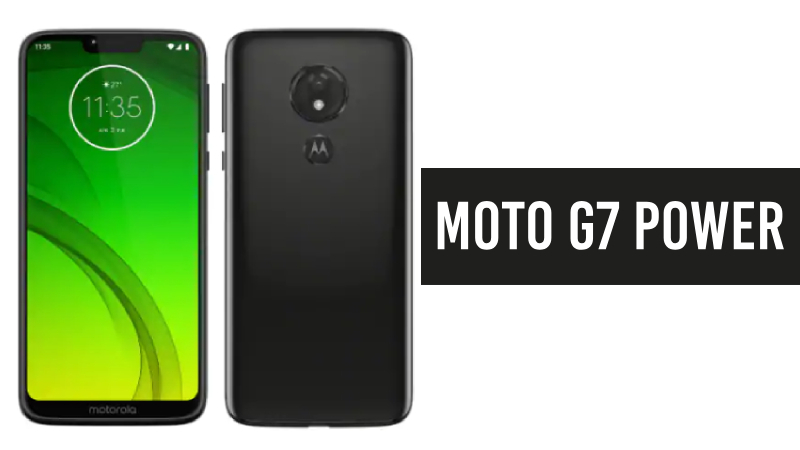 The Moto G7 range includes Moto G7, Moto G7 Plus, Moto G7 Play and Moto G7 Power smartphones with features such as battery life throughout the day and improved camera performance. The phones of the G7 series are an interesting time for the company, as Motorola and its owner Lenovo are struggling to make a dent in the smartphone market, which is increasingly dominated by Huawei, Samsung, Apple and Xiaomi. The new phones will be on sale today, according to Motorola, with Brazil and Mexico being the first markets to purchase the phones, followed by countries such as India, North America, Latin America and Europe. The Moto G7 series is one of the year's first major smartphone announcements, as consumers await the 2019 Mobile World Congress, where most phone manufacturers will show off their products. South Korean tech giant Samsung, who is trying to return to the affordable smartphone segment, recently launched its first smartphones in India-Galaxy M20 and Galaxy M10. These two Samsung phones and other upcoming offers from the Galaxy M-Series are head-to-head with the Moto G7 smartphones in various markets around the world. The Moto G7 carries a price tag of $299 (approximately Rs. 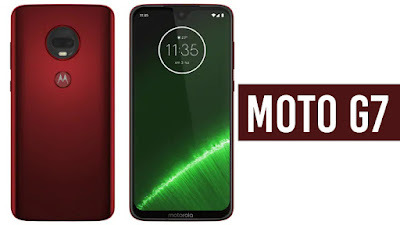 21,300), according to Motorola, while the Moto G7 Plus was priced at EUR 299.99 (approximately Rs. 24,500). The Moto G7 Power will retail for $249 (approximately Rs. 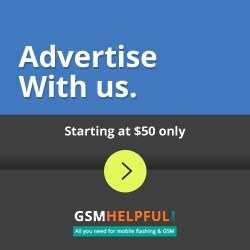 17,800) and Moto G7 Play for $199 (approximately Rs. 14,200). All four phones start selling in Brazil and Mexico today and will be rolling out worldwide starting in mid-February. 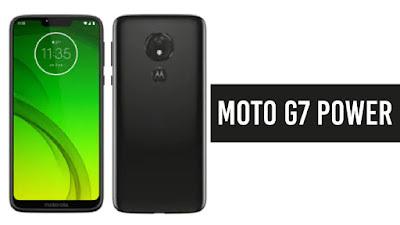 Motorola did not share a release schedule specific to India for any of the Moto G7 phones, with the exception of the Moto G7 Power, which will be coming to the country in the next few weeks. The new Moto G7, Moto G7 Plus, Moto G7 Play and Moto G7 Power are running on Android 9 Pie, which is currently the latest version of Android. The phones display in various sizes with small bezels, but they are still below the current trend of full-screen or near-full-screen displays. 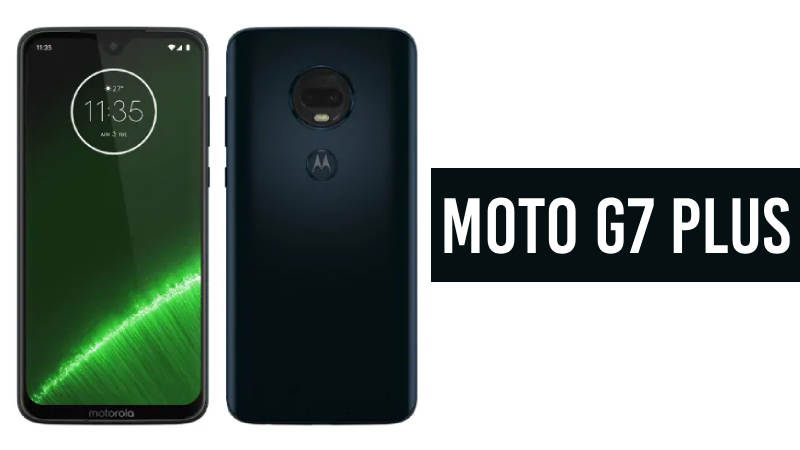 The Moto G7 smartphones also feature rear fingerprint sensors, 4 G LTE support and other usual connectivity options. Motorola also included a number of customizations of camera-specific software in the G7 phones, including Smart Composition, Auto Smile Capture and Super Slow Motion (250fps). Read more about each model's full specifications in the Moto G7 series. The Moto G7 is equipped with a double-camera setup on the back with a 12-megapixel primary sensor with a f / 1.8 lens and a 5-megapixel secondary sensor with a f / 2.2 lens. There is also an 8-megapixel sensor on the front with a f/2.2 lens. The Moto G7 Plus retains the 6.24-inch full-HD+ (1080x2270 pixels) Max Vision screen of the G7, but packs the Snapdragon 636 SoC of Qualcomm, clocked at 1.8GHz, with 4 GB RAM. There is also 64 GB of built-in storage that can be expanded further with the microSD card slot (up to 512 GB). 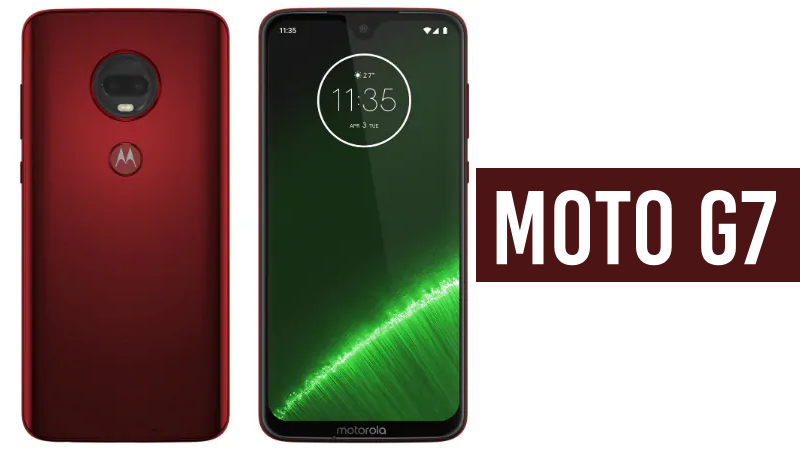 Motorola has packed a dual camera setup on the back for photo enthusiasts with a 16-megapixel primary sensor with a f / 1.7 lens and a 5-megapixel secondary sensor with a f / 2.2 lens. The dual camera setup also supports the stabilization of optical images. There is a 12-megapixel lens with a f/2.0 lens for selfies. The phone will also have a battery of 3,000mAh. The Moto G7 Power has a slightly smaller screen than the 6.2-inch Moto G7 and G7 Plus and only packs a resolution of HD + (720x1520 pixels). The main highlight of the Moto G7 Power will be the 5,000mAh on-board battery that the company claims will last 55 hours. In addition, 32 GB of built-in storage with 3 GB of RAM and octa-core Qualcomm Snapdragon 632 SoC clocked at 1.8GHz are available on the phone. As far as the optics are concerned, Motorola has a 12-megapixel single camera with a f / 2.0 lens on the back and an8-megapixel front shooter with a f / 2.2 lens. Finally, the Moto G7 Play, the cheapest of the four, has a 5.7-inch Max Vision screen with a resolution of HD+ (720x1512 pixels). The phone is powered by the 1.8GHz clock speed of Qualcomm's Snapdragon 632 SoC, coupled with 2 GB of RAM. In addition, 32 GB of built-in storage is available with a microSD card slot (up to 128 GB) and a battery of 3000mAh. The Moto G7 Play comes with a single 13-megapixel shooter on the back with a f / 2.0 lens and a selfie8-megapixel camera on the front with a f / 2.2 lens.